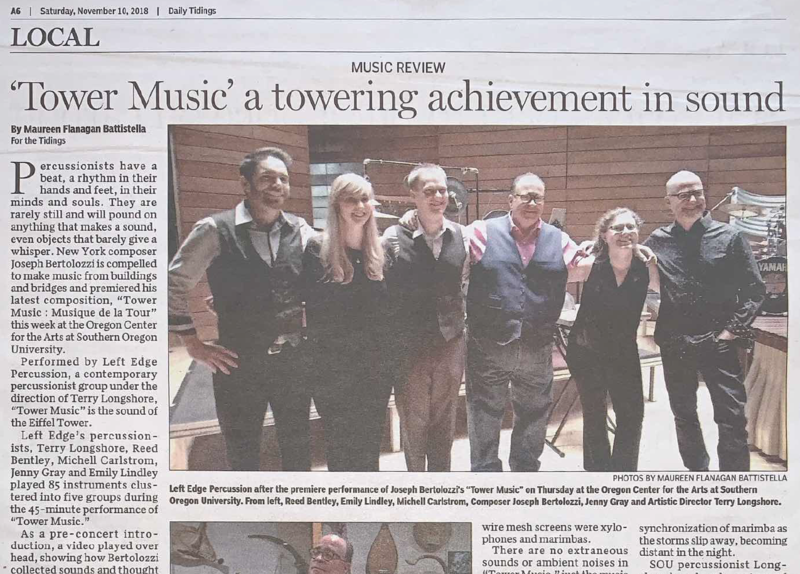 Left Edge Percussion, Terry Longshore, Director, begins its Spring 2019 touring season with a performance of Joseph Bertolozzi’s Tower Music Percussion 5tet at the Northwest Percussion Festival at the College of Southern Idaho in Twin Falls, ID. The concert is April 6 at 1pm and also features works by Carlos Chavez and Steve Reich. 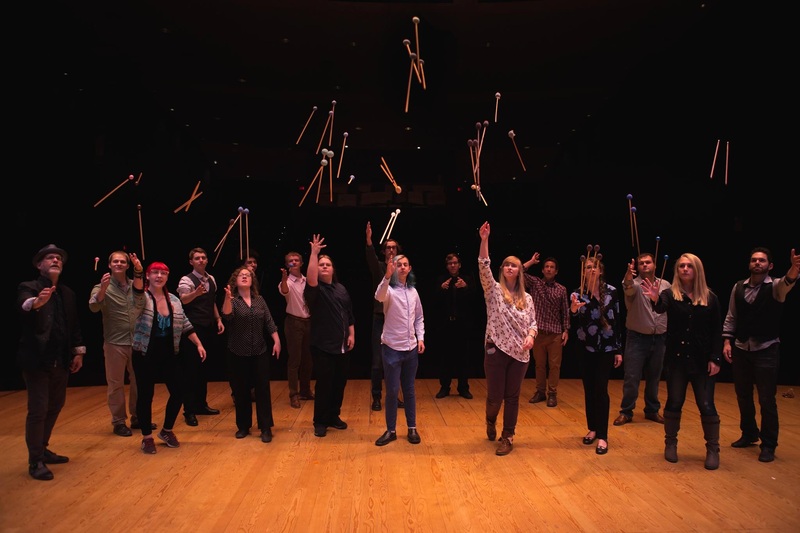 Left Edge Percussion will also perform works by Terry Longshore, John Bergamo, John Luther Adams, Ivan Trevino, David Bithell, and Anna Socolofsky later in the weekend. 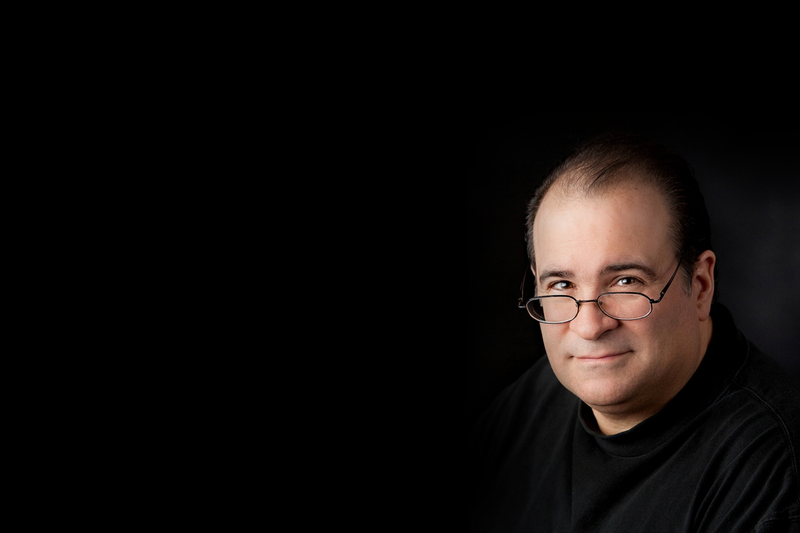 The quintet, premiered at Southern Oregon University by Left Edge Percussion is an adaptation by #Bertolozzi of his opus Tower Music. #TowerMusic is a work where Bertolozzi sampled the structures of the Eiffel Tower in Paris (girders, railings, etc. ), and created music solely from the sounds of its surfaces, using no other instruments. The album reached the Billboard Top Twenty Classical charts when released in 2016. Celebrate with me Monday, February 4, as WMHT-FM marks my 60th birthday with the broadcast of my work Suite Poughkeepsie for orchestra; Joel Eric Suben conducts SeattleMusic. Tune to 88.7 FM at around 1:40pm. It will also be streamed on wmht.org. This piece was originally premiered in 1999 by The Hudson Valley Philharmonic conducted by Randall Fleischer at The Bardavon Opera House in Poughkeepsie, NY, commemorating the 200th anniversary of the founding of the Village of Poughkeepsie in 1799. 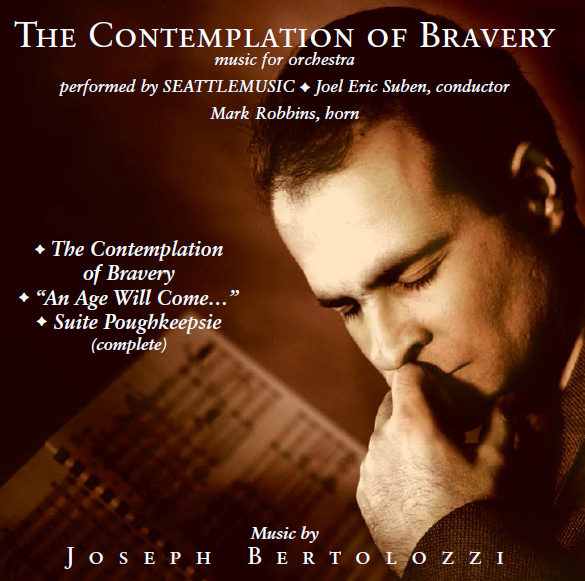 The album “The Contemplation of Bravery” by SEATTLEMUSIC, featuring 3 symphonic works of Joseph Bertolozzi, is one of his most popular recordings. 124 classical stations across the US and Canada placed it in rotation when it was released in 2002. In addition to Suite Poughkeepsie, it features the title track, commissioned by the US Military Academy at West Point for their Bicentennial.